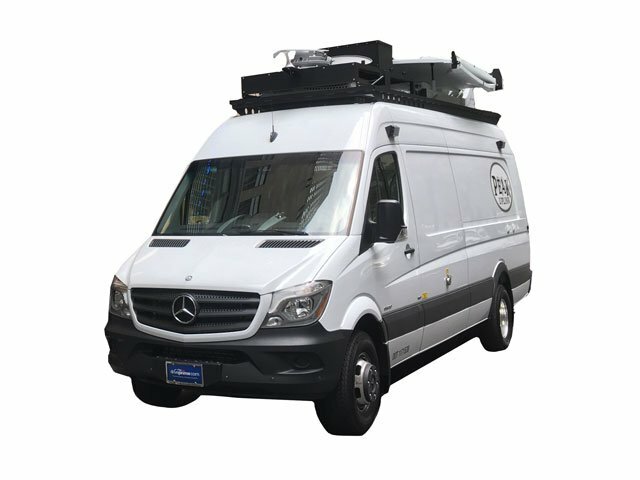 Peak Uplink was incorporated December 1999 and hit the street with one Wolf Coach Fastrack van, traveling from coast to coast to get the wheels rolling. We were quickly accepted into the Vendor SNG community and utilized by all major networks. We have since purchased a total of 17 SNG vehicles: 7 from Wolf Coach, 7 from Frontline and 3 from Accelerated Media Technologies. We have continued to grow by hiring the best engineers in the industry and keeping a very new fleet of SNG vehicles. All of our trucks are fully redundant, from major components down to the power supplies in distribution amplifier trays. 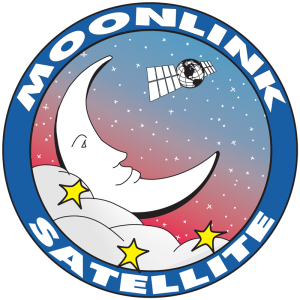 In 2018 we purchased Moonlink Satellite, joining forces with a well-established industry leader. We are very fortunate to add to our talented staff and well-maintained fleet. Our trucks are located in 10 different states in every time zone and come in various size trucks from a suburban to full size 30′ SNG trucks enabling us to fit any size environment. Our crew takes extreme pride and ownership in their equipment, and it shows in the end result. Our service to our customers is paramount.